Offering immediate occupancy, 100 Barclay is the epitome of historic loft buildings in Tribeca and a downtown landmark. 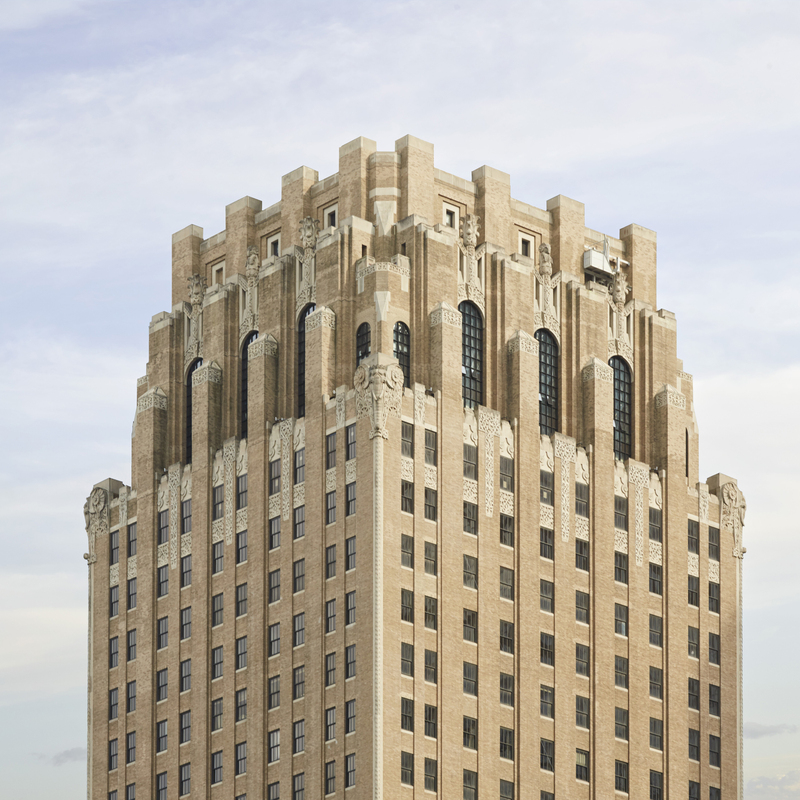 Solid and graceful, the Art-Deco tower has been completely recrafted to feature sprawling loft residences with high ceilings, custom details, and the highest standards of construction. 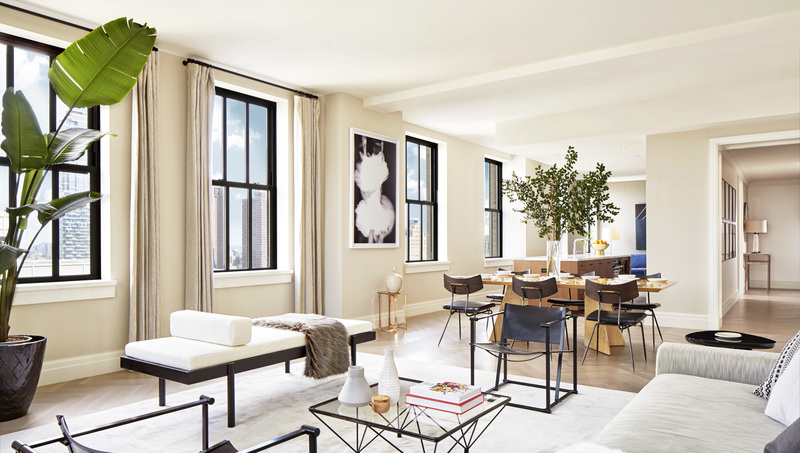 Residences begin at 170 feet above street level, and rise from there, featuring ample light and views from the Hudson River to the Midtown city skyline. 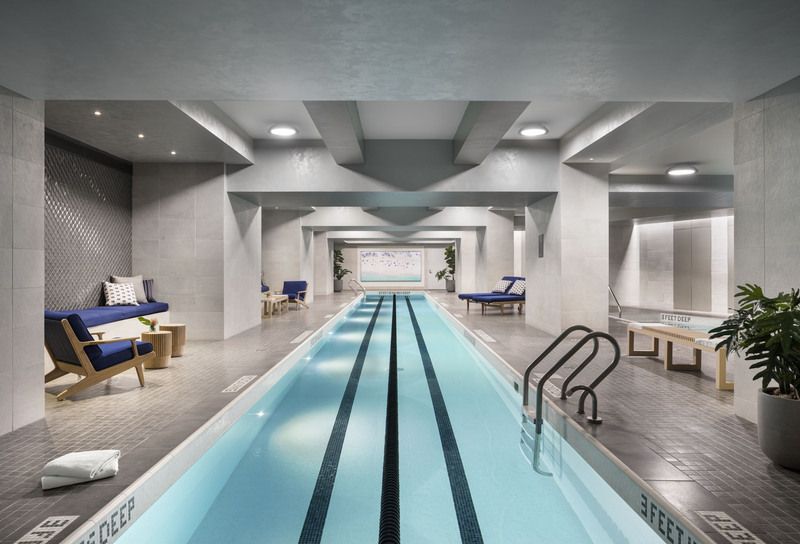 100 Barclay offers an unprecedented amenity program. 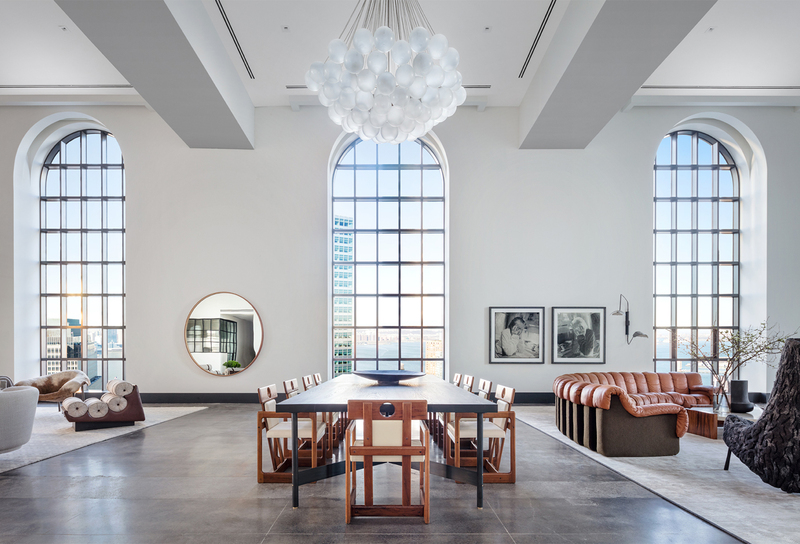 Over 40,000 square feet of carefully considered amenity spaces afford the most comprehensive offering in Tribeca, and a truly rare offering for any New York building. 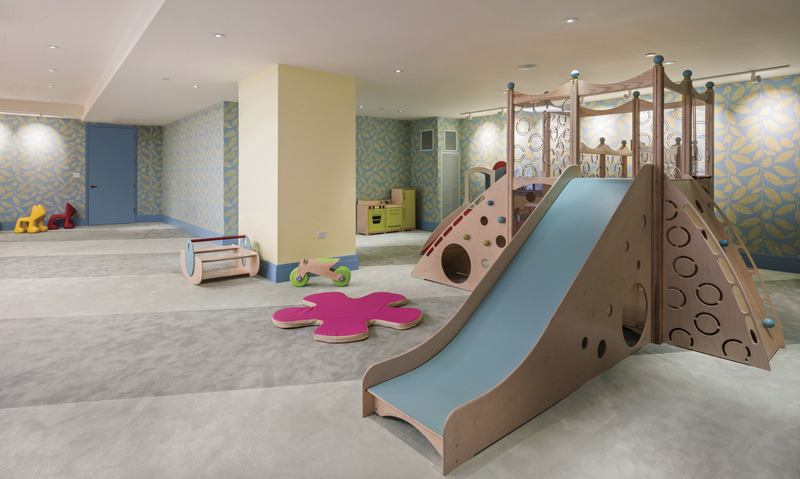 Services and amenities include: 24-hour doorman and concierge, fitness center designed by The Wright Fit, an 82-foot heated lap pool with adjacent children's pool, and spa and treatment rooms. 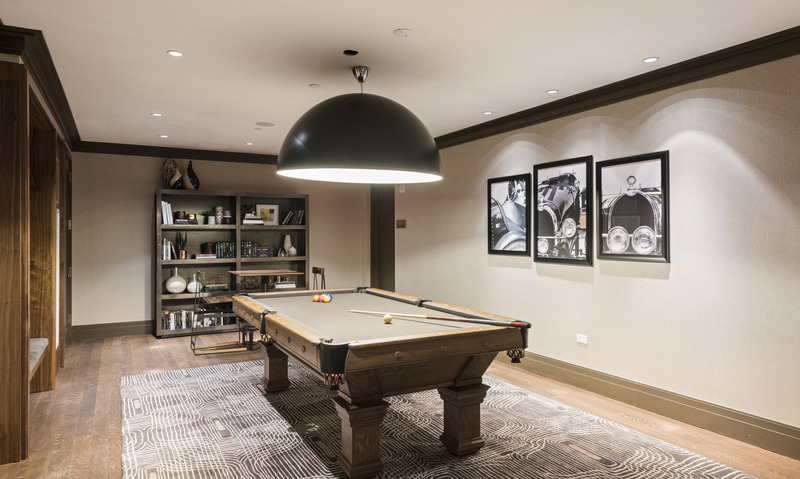 At the club level on the 18th floor, the program expands to include the perfect entertaining spaces: billiards room, a club lounge with bar and dining room, four uniquely programmed outdoor terraces, children's play room, teen lounge, media lounge, wine tasting room, music practice rooms, bike storage, and private storage. The complete offering terms are in an offering plan available from the sponsor. File No. CD14-0129. All artist’s renderings and photographs are for representational purposes only. All renderings and photographs of views and exposure to light are for representational purposes only and subject to variances. Sponsor makes no representations as to any view and/or exposure to light at any time or as the same may be affected by any existing or future construction by either Sponsor or a third party. Sponsor reserves the right to make changes in accordance with the terms of the Offering Plan. Sponsor: 140 West Street (NY), LLC, c/o The Magnum Real Estate Group, 594 Broadway, Suite 1010, New York, New York 10012. Equal Housing Opportunity.